See Module2 Website of this product. Additional pages: ThankYou. 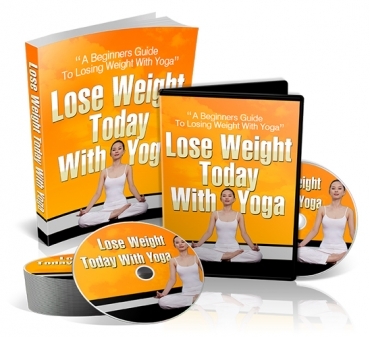 Lose Weight Today With Yoga - a beginners guide that will reveal how yoga can help you lose weight today! By learning how to drop fat the low carb way you will gain all the information you need to shed those extra pounds and start living the life you've always dreamed about.